The Southwestern CT Agency on Aging and Independent Living is here to help you maintain and improve the quality of your life in the community. 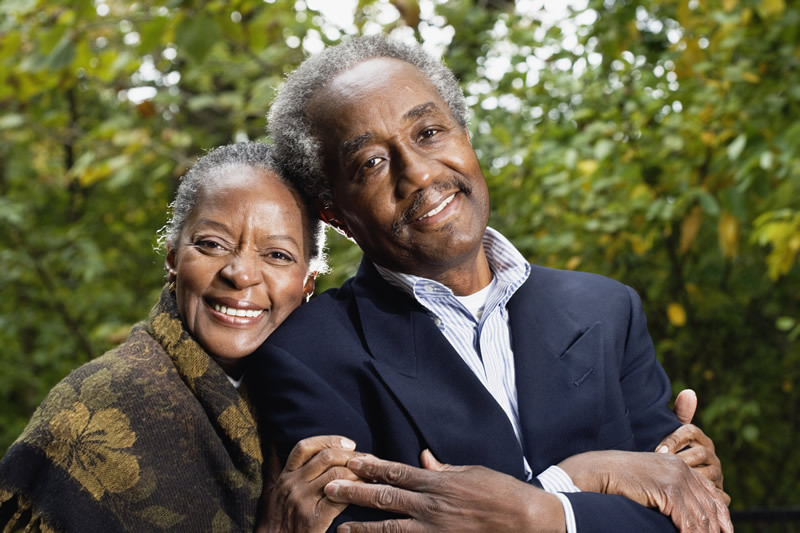 SWCAA can help you navigate options to help you or your loved one remain in the community regardless of age. Unsure of what you're looking for? Select from the options below. » How do I pay for medication? » How do I get help in my community? » How do I get help if I’m under 65? » How do I get help with meals or food costs? » What are my housing options? » How do I get answers to my questions about Medicare or Medicaid? » Are you currently in a nursing home and want to know your options? » What are my transportation options? You wouldn’t jump into an ocean with turbulent waves unless you have a proper life jacket on. SWCAA is just like a life jacket. If your organization had not been there for us I don’t think we would be sitting in this house today. It’s a challenge to learn something new, to learn about Medicare and Medicare Saving. It’s stimulating to become an expert so I can help people with these programs.